We love a good craft, especially a craft that keeps our kids entertained for hours. This is definitely one of those crafts. 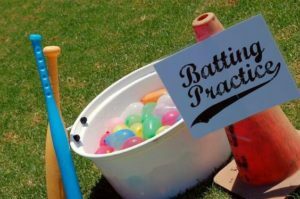 Thank you Frugal Fun 4 Boys for always knowing exactly what we need to entertain those rowdy boys of ours! Frugal Fun 4 Boys always seems to have the best crafts for kids. They are simple to follow, and always give us a really understandable tutorial. the activities are always fun too, so we just keep coming back for more. 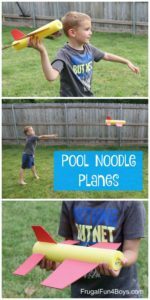 This month I wanted to try something that would get my kids outside, having fun, and I wanted something that could double for pool fun. This was the perfect thing. The pool noodles and foam used can withstand a significant amount of time in water. So we enjoyed making our finished creations fly around the pool while we swam. The kids flew them back and forth to one another in the shallow end for over an hour. That’s a long time to do anything at 6. 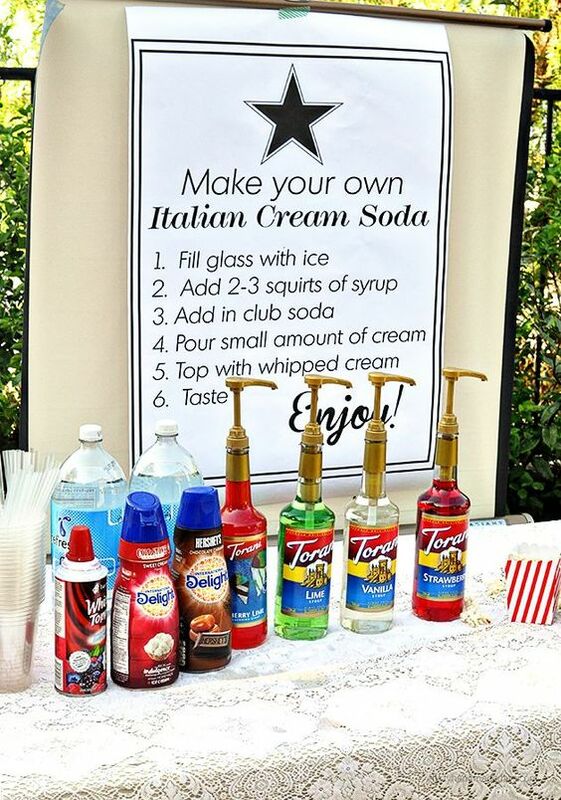 So thank you again Frugal Fun 4 Boys for always helping me to find ways to entertain my kids. 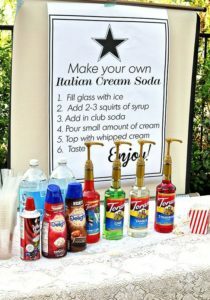 Be sure to head on over to Frugal Fun 4 Boys for the full tutorial, and be sure to see what other ideas are over there. Trust us, it is worth it! 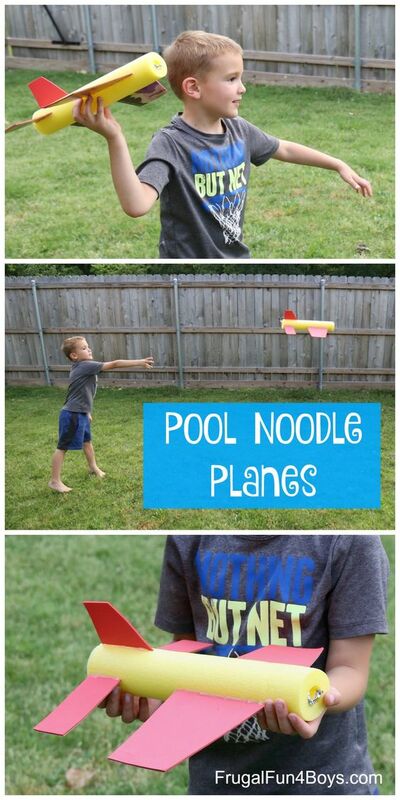 This entry was posted in Activities and tagged Activities, diy crafts, frugal fun 4 boys, fun, outdoor fun, planes, pool noodle, pool noodle crafts, pool noodle planes, summer fun, the boys store, water planes on July 22, 2018 by Lacy.